Many say that learning English is easy. It may be and maybe not. This two-letter word ‘UP’ listed in the dictionary as an adverb, adjective, preposition, noun or verb, perhaps has more meanings than any other two-letter word in English. 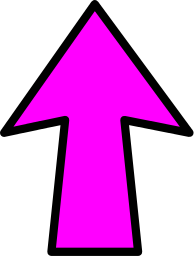 The word ‘UP’ could mean “toward the sky”, “at the top of a hill”, and “at the top of a list” and so on. At a meeting, or when conversing with friends, why does a topic always come UP? Why does a candidate stand UP for election? If tied, it would be a toss UP. It is UP to the secretary to write UP a report. On a weekend, women can brighten UP the living room, polish UP the silver, clean UP the kitchen, warm UP the leftovers, and then call UP friends to come over for a card game and gossip; men can fix UP their car, lock UP the house, and then go on a drinking spree with friends. At times, people line UP for tickets for the game, unnecessarily stir UP trouble, work UP an appetite with whiskey or whatever, and then think UP excuses to tell their wife. Men dress UP for occasions, but women always do. A blocked UP drain must be opened UP. The shopkeeper opens UP his store in the morning and closes it UP at night. 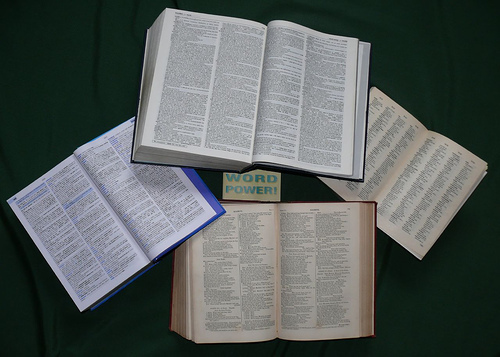 To understand the proper uses of ‘UP’, look UP the word ‘UP’ in the dictionary where it takes UP almost a quarter of the page and can add UP or come up to about thirty definitions. Why not try building UP a summary of the several ways ‘UP’ can be used? It will take UP a lot of your time. UP to it? Anytime it threatens to rain, it clouds UP. When the sun comes out, it clears UP. When ever it rains, it soaks UP, the ground. If it does not rain, for some time, things do dry UP. We seem to be pretty mixed UP about ‘UP’! Do you still think learning English is easy?